M80 - Steel Construction with 110v AC operation. 40 PSI and 1/8 HP. 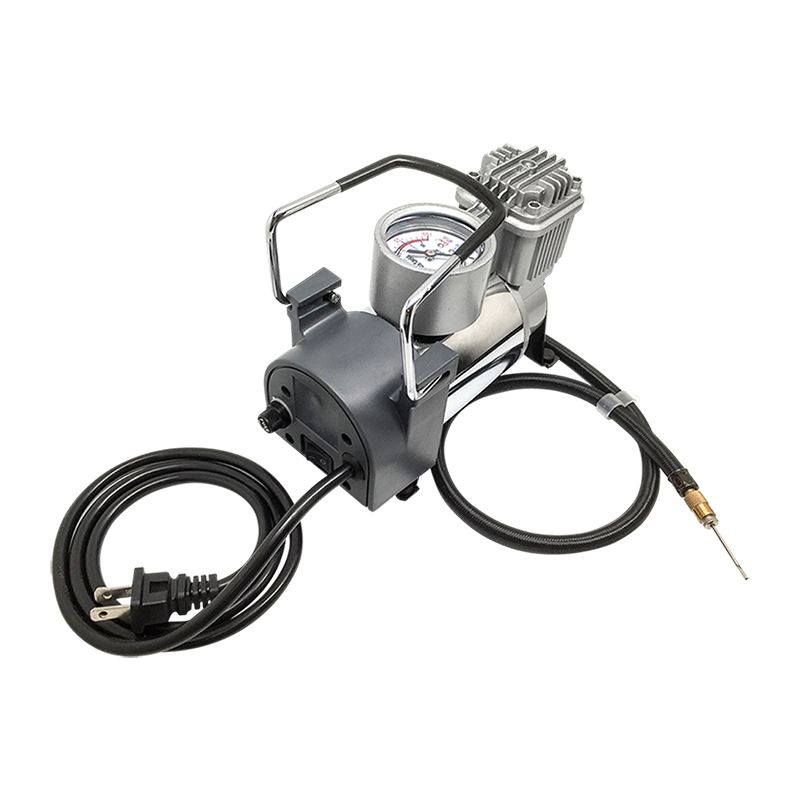 Price includes pressure gauge, reinforced flexible hose and needle & valve adapters.